Nickel Alloy is a reliable substitute for stainless in certain circumstances. Nickel Alloys have a higher corrosion, strength, and heat resistance. Nickel Alloys make for superior heat exchangers and are regularly used as a way to regulate and negate heat. They are also able to resist corrosion better and in certain situations, nickel is superior which are often situations where there is excess alkali. We stock a complete range of bar, plate, sheet, pipe, tube, coil, and custom profiles. With a vast assortment of alloys to meet your requirements. Nickel alloys are among the toughest materials known. 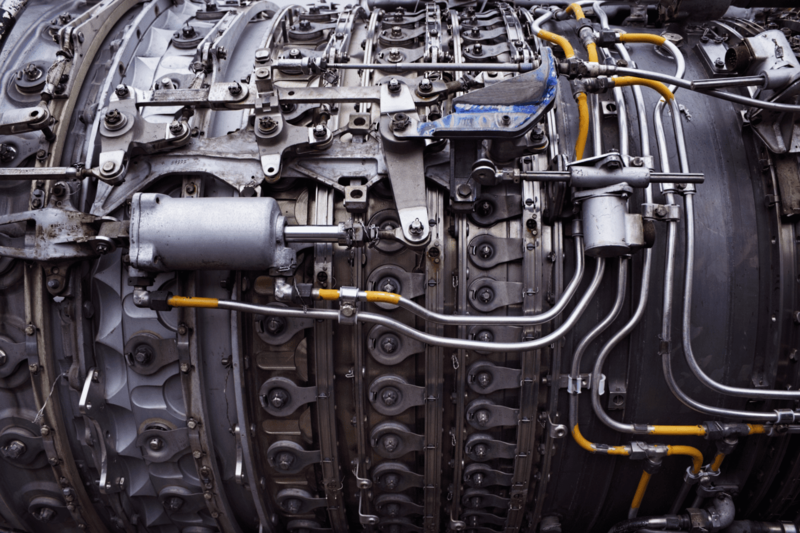 Nickel alloys are non-ferrous metals with high strength and toughness, excellent corrosion resistance, and superior elevated temperature properties. Commercially pure nickel has good electrical, magnetic, and magnetostrictive properties. 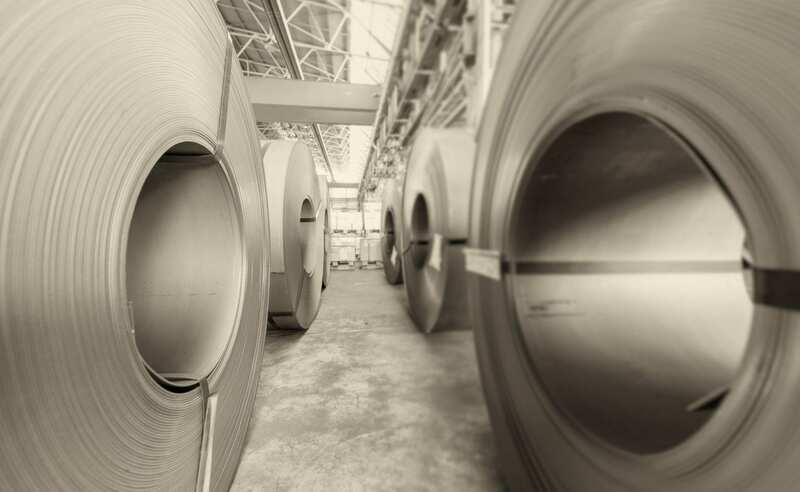 400/405 – Nickel 400 is a solid solution alloy that is usually hardened through cold rolling. 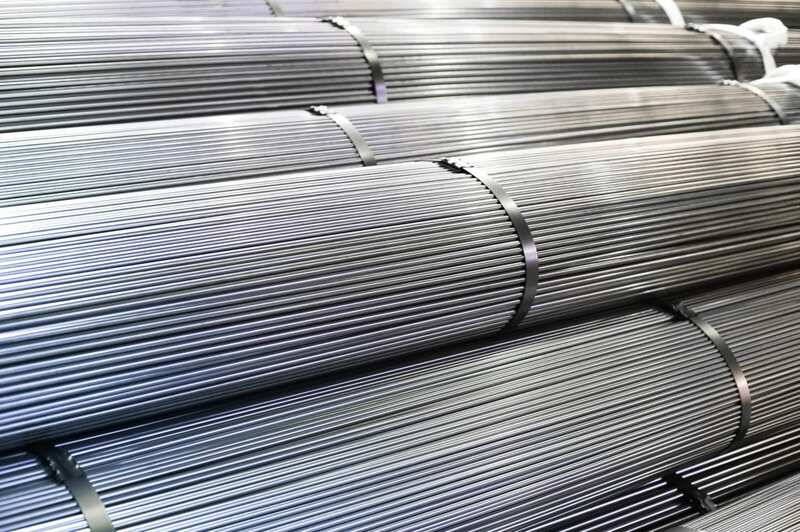 Comprised of a minimum of 63% nickel this alloy is used in many fields such as marine and chemical processing. 600/601 – Nickel 600 is 72% nickel and primarily used for situations that require high resistance to corrosion and heat. This is a great balance between being easy to work with while also being highly durable and sturdy. 625 – Nickel 625 is 58% percent nickel by default with the other majority metal being Chromium at almost 20%. This metal is created to withstand cryogenic and ~1800 degree temperatures and has high corrosion resistance and excellent fabricability. 718 – Nickel 718 is a combination of nickel and cobalt and must be a minimum of 50% nickel. 718 is known for its ability to resist post-weld cracking. 800H – Nickel 800H is only 30-35% nickel by default and is an amalgamation between Chromium and Iron, which has a minimum composition of 39.5%. 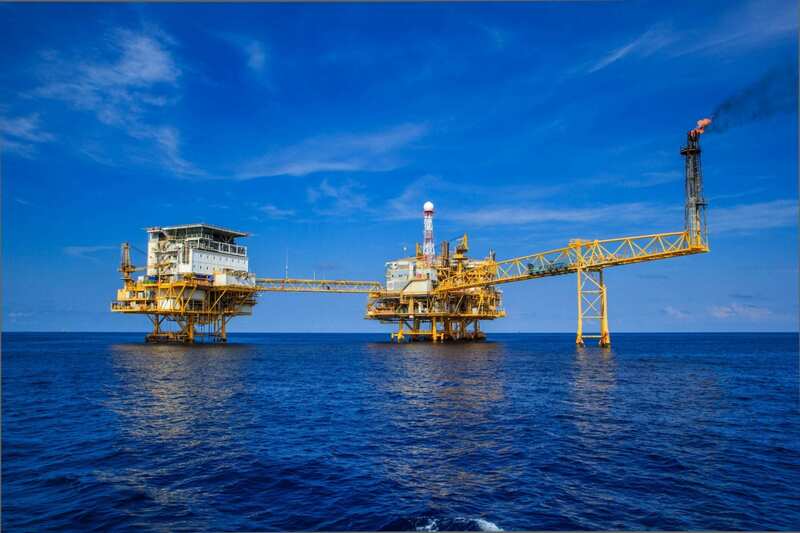 Initially designed with the intention to marry the benefits of all of the listed metals, this guarantees high-temperature strength, maintaining chemical properties, resistance to oxidation and high temperatures as well as high-temperature corrosion. 825 – Nickel 825 is comprised of a minimum of 38% nickel and ~20% chromium and a minimum of 22% chromium. This alloy is designed to resist corrosive elements and provides high resistance for stress corrosion cracking. 901 – Nickel 901 is comprised of 42.5% nickel and only 12.5% chromium with a balancing element of Iron. This iron fluctuation implies that it is best not to count on Iron being the dominant factor over others listed in the article. K500 – Nickel K500 is 63% nickel minimum and is an excellent corrosion resistance piece of steel. Aluminum and titanium being added to the base allow it to work well under heat intense situations. L605 – Nickel L605 is a mixed metal by being 9% nickel, 14% Tungsten, and 19% chromium at their minimums. This is a solid alloy with excellent high-temperature strength able to resist up to 2000 degrees. This is the most ideal for gas turbines such as rings, blades, and combustion chambers. Alloy C276 – This mixed metal is an ‘aggressive’ media metal. It is mostly chromium, molybdenum, iron, tungsten, and nickel. This has high resistance to localized corrosion, and low carbon minimizes precipitation during welding. Alloy X-750 – Alloy X-750 is 70% nickel minimum with the other top elements being chromium and iron. This is ideal for welding because it hardens during weld precipitation. Alloy A286 – Alloy A286 has significant oxidation resistance and strength as well as being able to withstand temperatures near 1300 degrees. Made of 24% nickel, 13% chromium and elements of titanium, it makes it a very versatile metal. Alloy 188 – Alloy 188 is another chromium-nickel-tungsten mixture that has a resistance of up to 2000 degrees and is adamant under such vicious conditions.